What progress has been made since legalising medical cannabis in 2016? Since the amendment of the Narcotic Drugs Act 1967 to allow for the domestic production of medicinal cannabis, the Department of Health has granted 64 licences to cultivate, produce and manufacture cannabis. Further, as of 28 February 2019 the department has approved over 4,200 Special Access Scheme (SAS) applications for medicinal cannabis, and this number continues to increase month to month with over 700 approvals in February 2019 alone. On 14 December 2018, the Australian government announced a review of the operation of the Narcotic Drugs Act 1967. This review is required under section 26A of the act, with a review report to be tabled in Parliament by 29 October 2019. What steps are being taken to ensure patients in Australia have rapid access to medical cannabis without compromising on individual or community safety? Australian companies are now cultivating and manufacturing medicinal cannabis products. 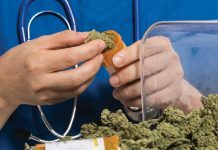 To support patient access while the domestic industry is scaling up to full production, the Australian government also allows for the importation of medicinal cannabis products. Both imported and domestically produced medicinal cannabis products are subject to stringent controls to prevent diversion of products. The department has developed the SAS Online System which has streamlined the application process for prescribers. Prescribers can now simultaneously apply for both Commonwealth and state/territory approval (if required) in a single online form. Applications are processed within two working days of all required information being provided. All states and territories are participating in this system with the exception of Tasmania. The department continues to receive positive feedback from medical practitioners who use the online system. Access to unapproved products is subject to conditions under the regulatory framework. Medicinal cannabis products available through the unapproved access schemes must also comply with Therapeutic Goods Order 93, which is a quality standard for medicinal cannabis to ensure the medicine is of suitable quality and free of contaminants. 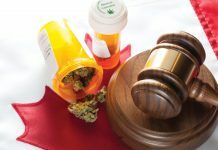 Medical practitioners who use medicinal cannabis products under the unapproved product access schemes are also required to report adverse events to the Therapeutic Goods Administration (TGA). How is the government supporting doctors to make informed decisions about medical cannabis prescribing? The government understands that some doctors may know very little about medicinal cannabis or be reluctant to prescribe it due to the limited evidence supporting its clinical use. To help address this, clinical guidance documents have been compiled in conjunction with state and territory governments under the co-ordination of the National Drug and Alcohol Research Centre, who reviewed the clinical evidence for the use of medicinal cannabis that has been published in refereed medical journals since 1980. The guidance documents are designed to provide information about the current state of the clinical evidence (which is limited) and raise awareness of how to prescribe medicinal cannabis in Australia under current access schemes. There is also a consumer information document available which explains access to medicinal cannabis products in Australia in an easy-to-understand format without medical jargon. In addition, senior departmental staff have had an active programme of presentations at medical conferences and some public workshops on how to access medicinal cannabis. 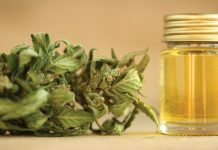 The Australian government encourages research to be undertaken into medicinal cannabis with the aim of eventually including more medicinal cannabis products in the Australian Register of Therapeutic Goods (ARTG). The National Health and Medical Research Council has funded the Australian Centre for Cannabinoid Clinical and Research Excellence (ACRE). ACRE’s multidisciplinary research aims to inform best clinical practice and provide guidance on the quality and safe use of medicinal cannabinoids in Australia. What was behind the government’s decision to permit the export of medical cannabis products? One year on, how is this helping patients and manufacturers? The export of medicinal cannabis allows Australian industries to compete on a global level with other international cannabis companies. 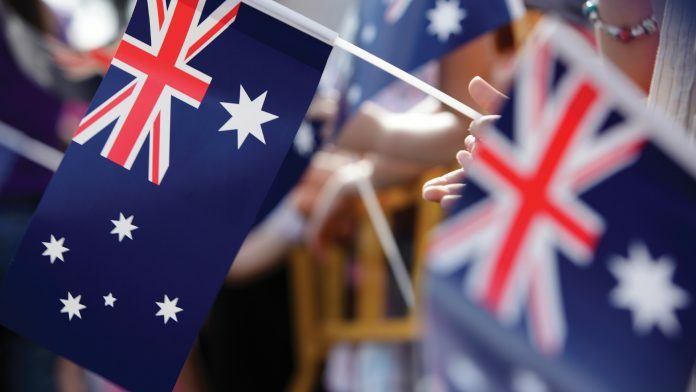 Prior to this change, international companies could import into Australia but not vice versa, which placed an unnecessary constraint on domestic industry development. 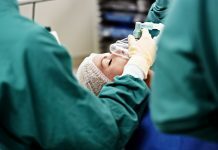 This assists patients and manufacturers by allowing Australian companies to scale production at higher levels, which in turn reduces the costs to patients through the introduction of fair competition. 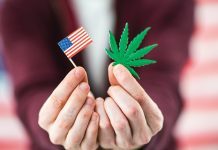 More and more countries in Europe are considering allowing the use of cannabis for medical purposes – what lessons can be learnt from Australia’s example? Australia’s policy of regulating medicinal cannabis balances patient access with appropriate safeguards. Access is administered under the same pathways used for all other unapproved products which include the SAS and the Authorised Prescriber (AP) scheme. It is ultimately the prescribing medical practitioner, together with their patient through informed consent, who takes the responsibility for use of medicinal cannabis under these schemes, including any adverse consequences of therapy. The government believes the treating practitioner is best placed to understand the clinical needs of their individual patient including the potential risks and benefits of treatment. In some other countries, cannabis is treated as a complementary treatment regime or under ancillary medicines frameworks. 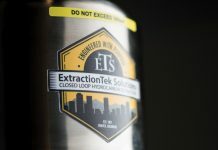 While these models may allow for more rapid access, they loosen the controls and safeguards preventing inappropriate use or diversion, and do not encourage further medical research into cannabis as a treatment.